Every ninja, from the mythical tricksters of old to the covert operatives of the modern day, began as a student. Today, those students train at secret schools throughout Japan, from converted old castles to normal-looking high schools. 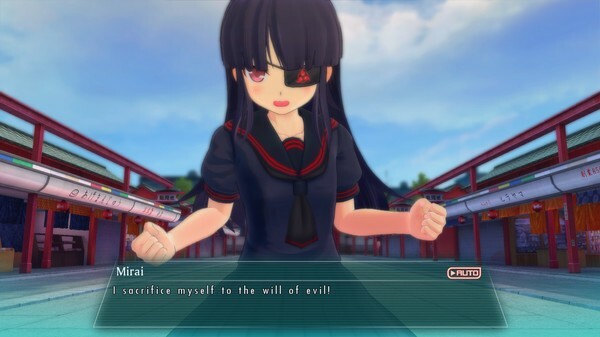 Join the finest among equals at Hanzo National Academy, or the tough-as-nails survivors of Hebijo Clandestine Girls' Academy, as they risk their young lives (and their nicest outfits!) for honor, family, and friends. 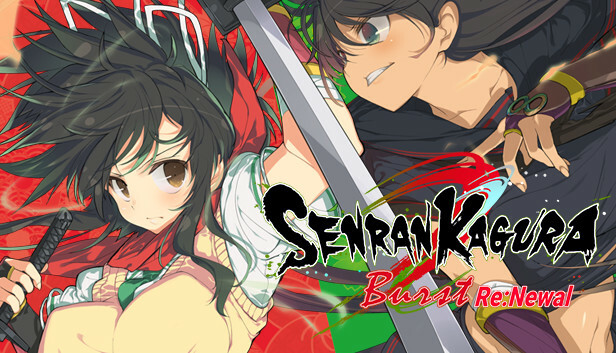 Experience a full 3D remake of the original SENRAN KAGURA Burst, featuring gorgeous new visuals, new collectibles, and a fresh take on the shinobi girls' very first adventures. 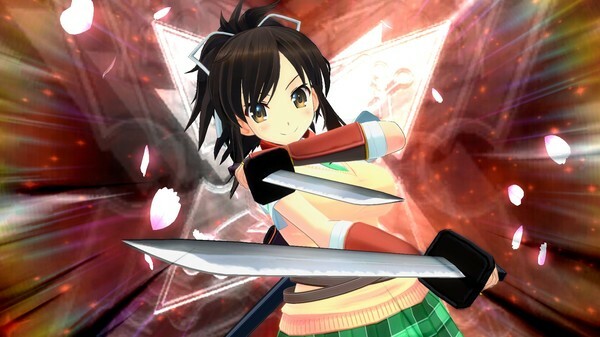 Find the hidden Top Secret Files for deeper insight into the shinobi girls' world and daily lives.